The offer will be open for anchor investors on March 21. The IPO includes sale of 7.7 crore shares or 24% in the investment banking arm of private sector lender. 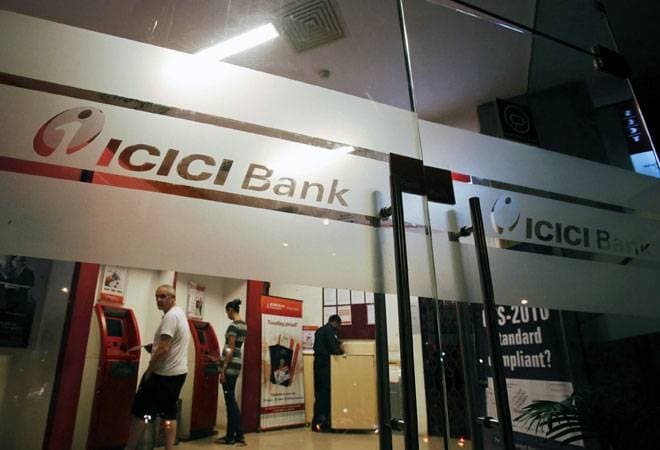 ICICI Securities, the brokerage and merchant banking arm of private sector lender ICICI Bank, will hit the IPO market on Thursday (March 22) next week. The Rs 4,017-crore offer will close on March 26. The IPO price has been set at Rs 519 to Rs 520 per share. The minimum bid lot for the offer is 28 equity shares and in multiples of 28 equity shares thereafter. After a record $11 billion in fund-raising from IPOs last year, companies in India have lined up share sales in what bankers and market participants have predicted to be another busy year for capital markets, even though the stock indexes have retreated from record highs hit in late January. The IPO will follow the listing of ICICI Bank's life and non-life insurance arms in the past two years, and will help the bank shore up its capital base at a time when lenders have seen provisions for soured loans rising. The firm will be the third entity from the ICICI Group to go public. ICICI Lombard IPO opened on September 15, 2017. The firm was the first general insurer to go public. ICICI Lombard General Insurance is a joint venture between ICICI Bank and Canadian NRI Prem Watsa-promoted Fairfax Financial Holdings. Its life insurance arm ICICI Prudential had raised Rs 6,000 crore through an IPO in 2016, the first public offering by an Indian life insurer.